I made these cupcake-like meringues earlier this year but never actually posted about them. 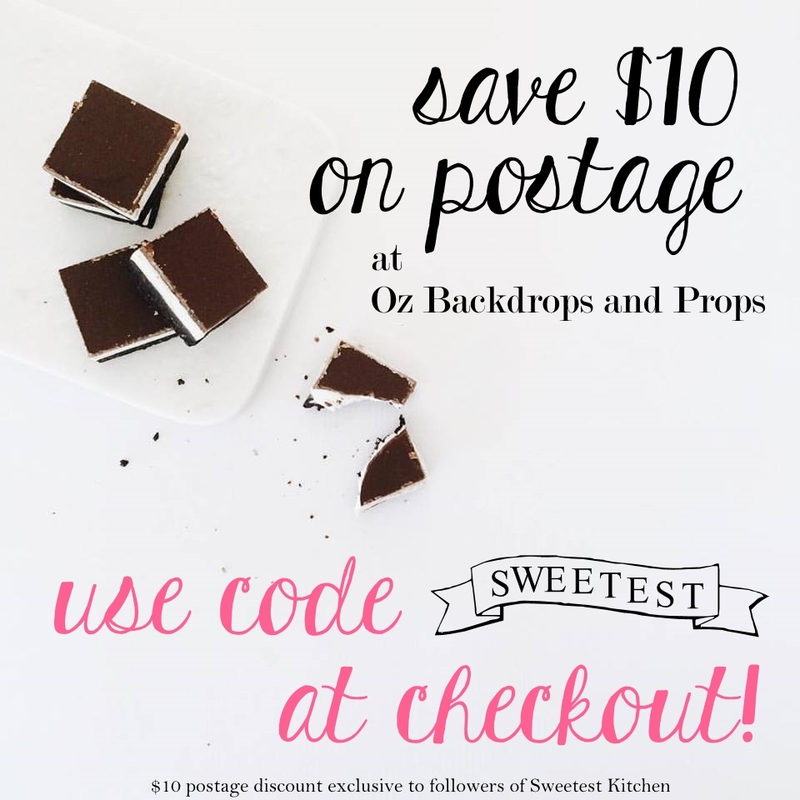 The recipe comes from Australian Women’s Weekly magazine; it was yet another recipe I found while in the parents’ room at my daughter’s ballet lessons. I didn’t rip out the page that the recipe was printed on, and I didn’t copy it down because I didn’t have a pen. Instead, I thought that I’d surely find it on the internet. But it wasn’t listed at the AWW website and I couldn’t find any recipe like it. I really wanted to make these meringues and didn’t want to wait until the next week’s ballet lesson to copy the recipe! I asked on the forum at taste.com.au if anyone had the recipe and luckily someone typed it up for me. Aren’t they cute? They’re not cupcakes at all. It’s meringue baked into cupcake papers. The meringue rises and mounds up while baking, making it look like fluffy white vanilla frosting on top. Mixed into the meringue are chopped hazelnuts and dark chocolate pieces. On top is melted chocolate and chopped hazelnuts. Although I can barely the remember the picture accompanying the recipe in the AWW magazine, I believe that the meringue itself was supposed to be chocolaty-brown, making it look like chocolate cake. The recipe didn’t say to melt down the chocolate before mixing it in, it just said to chop it and then stir into the mixture, but next time, if I make these again, I might try to melt the chocolate and stir it in to see if it would make the meringue chocolaty-brown (and it most definitely would, I’m sure!). Just FYI, I didn’t make this meringue from scratch – the recipe asked for a prepared pavlova mix (Pavlova Magic), which comes as a powder that you add water and sugar to, mix then bake. The meringues came out crunchy on the outside and marshmallowy on the inside. They tasted really nice, but I’m not a biiig fan of meringues. I would, however, like to try these again with the chocolate melted and combined into the pavlova mixture. If you’d like to make these and Pavlova Magic is unavailable where you are, you could try using a basic pavlova recipe then follow the directions in the recipe below – obviously omitting the Pavlova Magic and caster sugar. 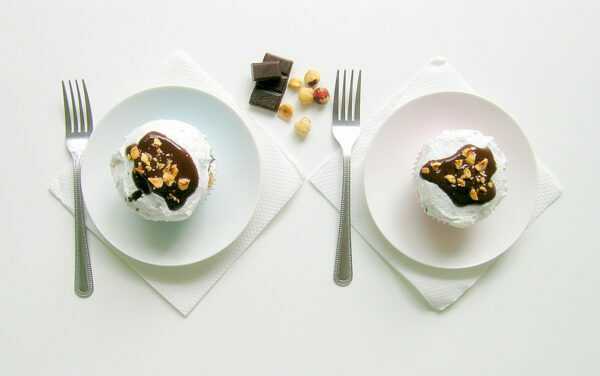 Cupcake-shaped meringues with chocolate and hazelnuts. Preheat oven to 140C ( 120C fanforced). Line 12 hole muffin pan with paper muffin cases. Reserve 12 hazelnuts. Chop remaining hazelnuts coarsely. Finely chop 100g of the chocolate, reserve remaining chocolate. Prepare the dessert mix with lukewarm water and the caster sugar, according to the manufacturers directions. Fold chopped hazelnuts and chopped chocolate into the meringue. Divide muffin mixture among muffin cases. Bake for 50 mins or until dry to touch. Cool in oven with door ajar. Melt remaining chocolate. Spread tops of meringues with melted chocolate, top with reserved hazelnuts. Stand until set. Oh yess..these are just darling. Will try to make some soon. They are gorgeous! Hazelnut and meringues! I am so living this!